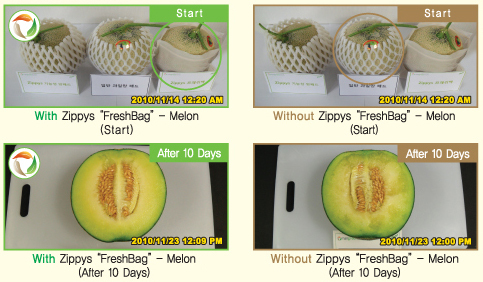 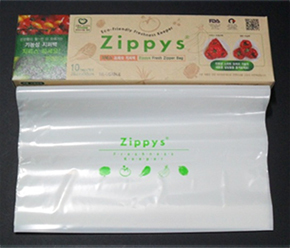 Features -This bags enable consumers to extend shelf life of vegetables, crops, kimchi, and other foods. 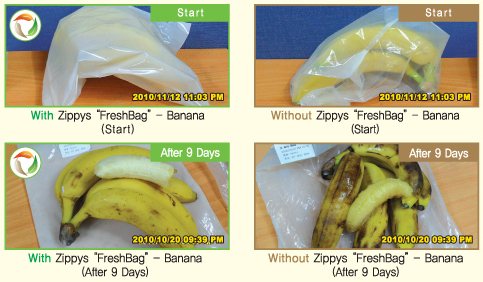 -The storage period can be extended at least by about 50% ~ 200% according to kinds of fresh produce. 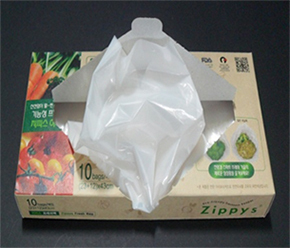 -This bag can be reused after cleaning. 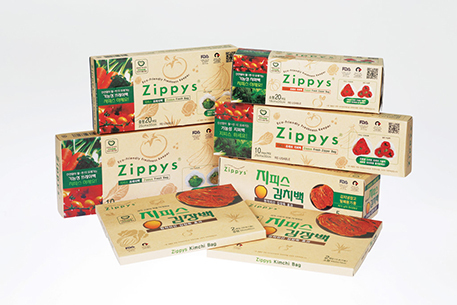 Applicable foods Fruits (grape, banana, tangerine, strawberry, melon, apple, pear, sweet persimmon etc. 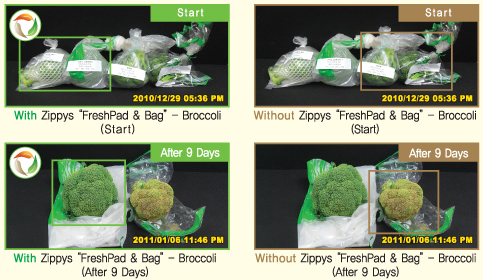 ), vegetables (lettuce, spring onion, spinach, broccoli, celery, paprica etc. 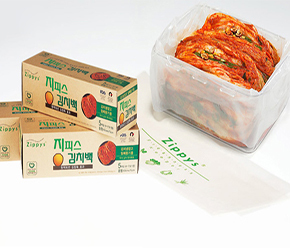 ), fermented food like Kimchi, grains etc. 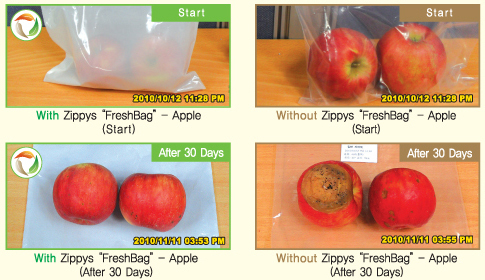 COPYRIGHT © HANGREENTECH 2017 ALL RIGHTS RESERVED.